For all students grades 6-12. Whoever you are. Wherever you are. You are welcome here.  SM is the student ministry at 902Church, and is for students 6th-12th grade. 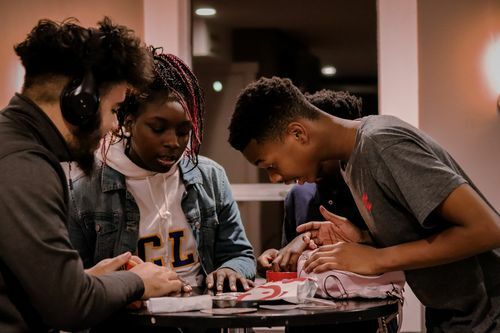 We're dedicated to providing a place for students to connect with God, with other students, and with older committed leaders that are dedicated to seeing students grow closer to Jesus. SM meets every Wednesday night for a Midweek worship service. 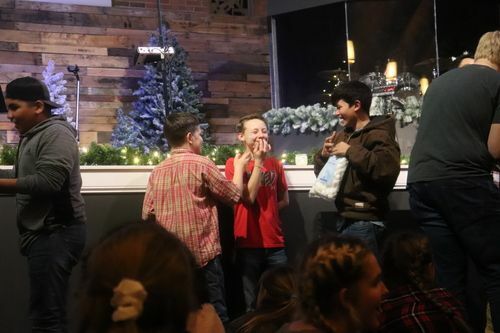 It's a place where students can have fun, learn about God on their level, and connect with other students their own age. Doors open at 6:15 for hangout, games and snacks. The party ends at 8:15. We believe the best way to walk through life is with other people. Small groups offer students a place to ask questions, grow closer to Jesus, and build better relationships with other students. Most small groups meet for an extra 30 minutes immediately following our Midweek worship service on Wednesdays. Students can join a small group by coming out on Wednesday and signing up! Have questions about SM? We'd love to connect with you!